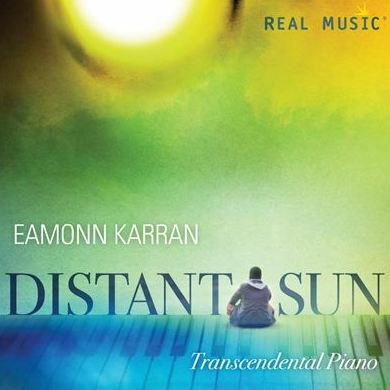 We are delighted to introduce our newest Real Music artist, Irish pianist Eamonn Karran. On January 21, 2014 we release his first album, Distant Sun. You can listen to more samples on Real Music.